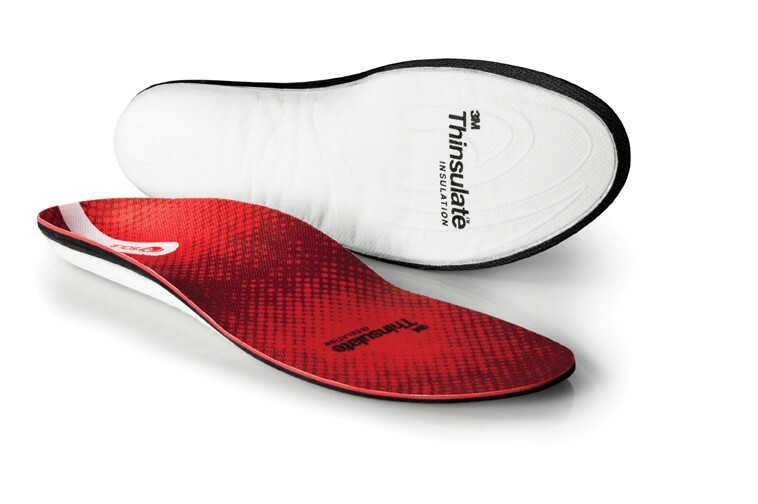 Distinctive arch support technology aids in managing/decreasing plantar fasciitis pain. Deep heel cup ensures optimal heel support and shock absorption. 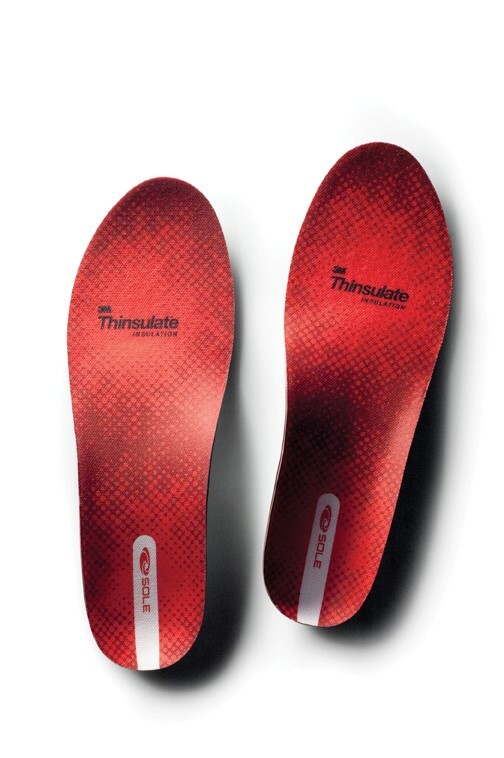 Helps to properly align and, therefore, comfort feet and reduce risk of foot injuries. Top-covering boasts a moisture-wicking layer for optimal breathability. Advanced-comfort 1.66 mm Softec cushioning. Mold base layer by heating in the oven or with natural body heat from wear. Detailed instructions are included with product. I purchased this particular pair for my wife and she liked them so much that I ordered a pair for myself! I have been using "Superfeet" brand for years. These are a step above to me. Possibly better arch support and some "Thinsulate" to form a barrier between foot and ground which is just ok this winter! Cost is a factor too. 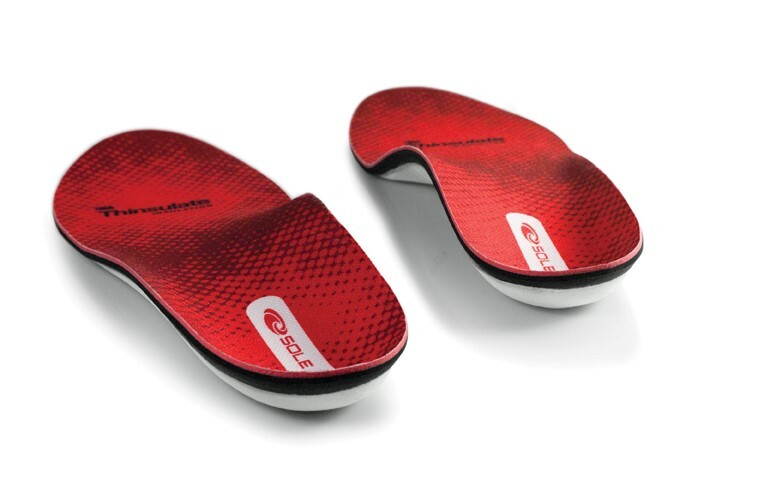 These Sole Softec Response Insoles are somewhat cheaper! They are moldable but My wife and I chose to just let our feet break them in as they were very comfortable the first time our feet stood on them! They fit perfectly in both of our shoes without having to trim them. Decent price compared to other brands. Moldable either by heating or just letting your foot do so after a few times worn. Disadvantages: I can't really think of any! The best orthotics I have ever owned. Much better than the expensive custom made orthotics. I purchased these at $25.00 a pair. The price is right. I must have purchased at least 7 pairs so far. I put them in various pairs of shoes and don't wear the same shoes two days in a row. This will elongate the life of the orthotics and shoes. These are amazing! I have PF and have very high arches. They have given me support that no off the shelf store bought insert ever has. I enjoy hiking and it was difficult to find the right support that kept me from being in pain after 2 miles. These have definitely done the job! Love these. They were recommended by my podiatrist and they do take some getting used to but are very comfortable once broken in. Good product. These orthotics seem to be helping my son's feet to give him more support yet still soft and flexible.